The summer heat is moving out and the leaves are changing colors. 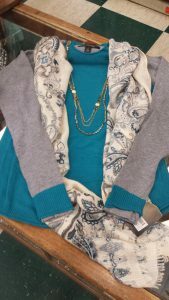 Start the season with new fall clothing. New clothing has arrived just in time at Lochte Feed & General Store in Fredericksburg, TX! 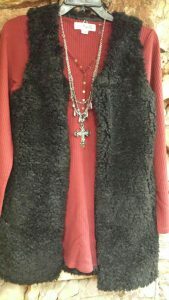 Check out our selection of trendy women’s and junior’s clothing, Rock 47 jeans, costume jewelry, Montana Silversmith Jewelry, Sibling Rivalry Jewelry, Wrangler and Ariat jeans and clothing, Twisted X & Chippewa Boots. We have everything you need to start this season right. 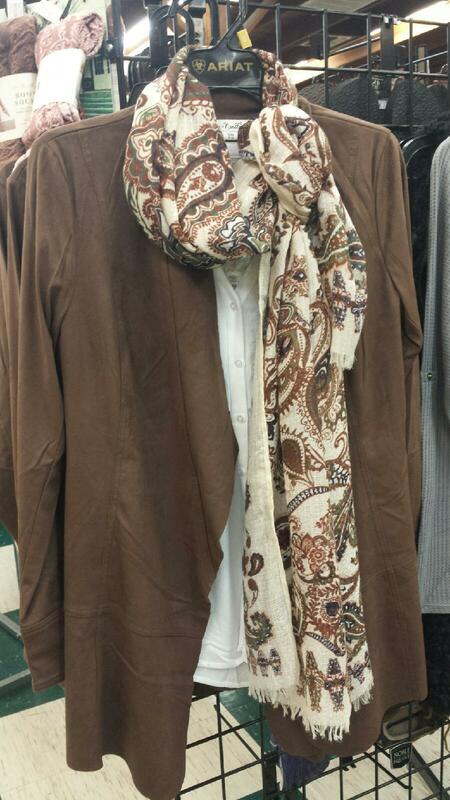 Let us help you walk out in style this fall. 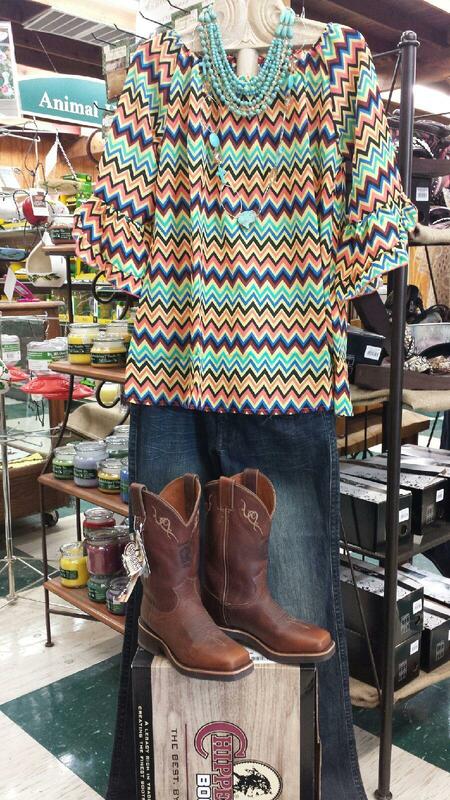 Shop Lochte Feed & General Store’s boutique for western wear for the whole family! This entry was posted on Tuesday, September 27th, 2016 at 11:49 am	and is filed under News & Updates. You can follow any responses to this entry through the RSS 2.0 feed. Both comments and pings are currently closed.